If you are using a garmin or tom-tom please manually input the address. Contact us today! We are ready to serve you with all your related needs. 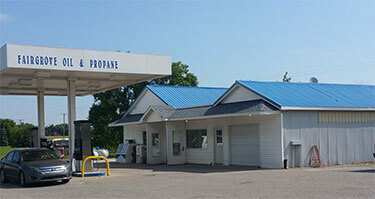 We proudly serve the Fairgrove, MI area and ALL surrounding communities. We are ready now.